Despite the obvious advantages and convenience you can enjoy from owning a car, it is not exactly a bed of roses. Purchasing and maintaining a car can prove to be a tiresome and irritating process if the proper procedures and precautions are not taken. Fortunately, with the right knowledge and preparation, you can do away with some of the stress involved and also save yourself a lot in both time and money. 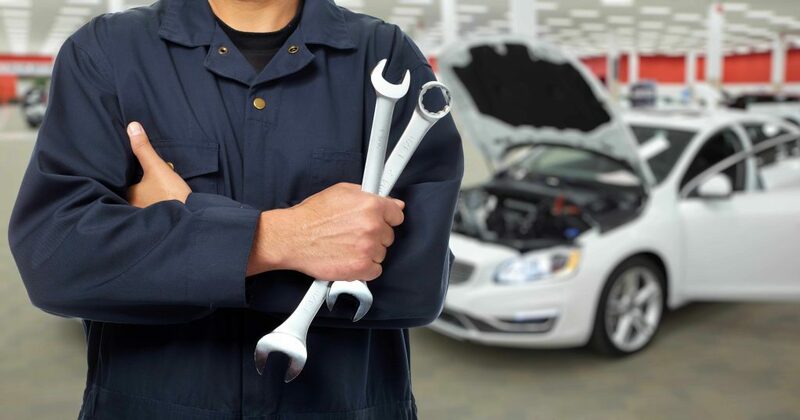 Maintaining a car involves a lot more than regular maintenance work carried out on the various parts and components of the car. It also includes those pre-emptive steps you should take to spot possible defects and glitches with the view of preventing eventual breakdown of the car or any of its parts. Also of crucial importance are the legal requirements which you must fulfill in order for your car to be legally deemed “road worthy”. In every US state, a car must be properly titled, registered and insured before it can be operated on public roads. The requirements in each state vary slightly, so it is important to understand your states requirements. For an additional fee, you can initiate vehicle registration proceedings through third party agents in many states to either transfer, register, or renew among other things.For these two categories, we shall be using the legal requirements of owning and driving a car in Florida and California as case studies. In the State of California for example, all newly registered vehicles must pay two compulsory fees: a registration fee of $46, and the California Highway Patrol fee of $23. Late payment of these fees will each result in a fine of $30 for a default period less than 1 year and up to $100 for more than 2 years of default. All other registration fees vary depending on the type of vehicle. For new vehicle registrations in the State of Florida, a one-time fee of $225 is charged for vehicles that previously do not have Florida registration. Other associated fees and charges range from $27.60 to $56.10 for 1 year (vehicles under 5,000 pounds) and can increase depending on the use type and your choice of license plate. You can also choose to register the vehicle for up to 2 years in which case the registration fee is doubled. 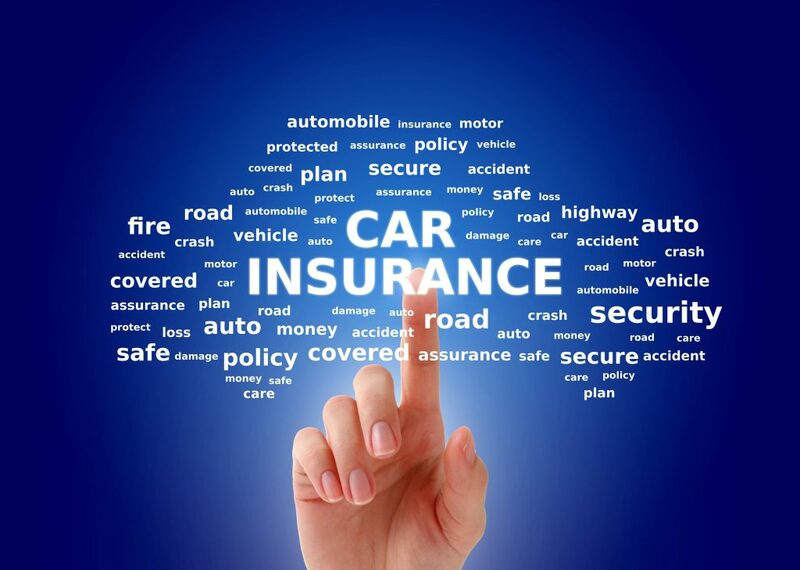 As an example, the state of California requires drivers/vehicle owners to have at least liability insurance with a 15/30/5 benchmark which is considered as adequate to cover for costs arising from damages and injuries you may possibly cause in an auto crash. This benchmark translates to a minimum of $15,000 for injury/death to 1 individual, $30,000 for injury/death to more than 1 individual, and $5,000 for damage to property respectively. The state requires you to present a proof of insurance before registering your vehicle. For the State of Florida, vehicle owners are stipulated by law to undersign minimum coverage amounts of $10,000 each for 2 major categories: Personal Injury Protection insurance (PIP) and Property Damage Liability insurance (PDL). In every state, it makes sense to periodically shop for new rates on your auto insurance because, despite commonly cited benefits like loyalty or bundle discounts and, you can usually find similar or better coverage from a different provider or basis under which to contact your current provider to ask for a price reduction in the case that they may want to meet or beat a competitor’s offer. Tire pressure and tread: regularly gauging your tire pressure and checking to see that the treads are still there is a good safety precaution. Weather preparation: always remember to prepare your vehicle for adverse weather conditions like snow and sleet. In winter for instance, getting tire chains will be a good move on your part. Engine coolant: always check the water and level, but if you must add water, only do so when the engine is cold. Lights: always check to make sure that all your lights and indicators are functioning properly. Even with the proper regular maintenance being performed. unexpected things will happen with your car eventually. To succeed in detecting developing faults and defects through spot checks, you have to develop the ability to rely on your sense of sight, sound, smell, and touch. With these senses adequately in tune with your surroundings especially when you are in transit, you will almost spot defects when they are still at their early stages. Sight: learn to develop a sharp eye for telltale signs like droplets of engine fluids and hydraulics when you shift from a parking position, cracks in lamp covers or paintwork, etc. Sound: learn to pay attention while driving as this will help you to easily detect any changes in the sound of your engine, shafts and tires. Smell: unusual smells like the smell of gas or burning oil should tell you that something may be wrong. Touch: with your sense of touch in tune with your steering wheel, you will be able to detect unusual vibrations while you are driving. For example, an unusual vibration in the steering may be indicative of possible problems with your vehicle alignment. Always ensure that you meet all legal requirements and that all components of your car are always in the best condition possible. That way, you will contribute to a safer road for you and other road users. Doing this will also help to extend the life span of your vehicles(s) for as long as possible and keep you from legal troubles when on the road. This is great information! The team at Clay Cooley Nissan Dallas were really helpful and walked us through this!